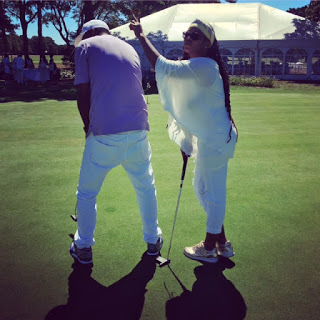 August 26, 2013 was the date of the 13th Annual Morrison Cape Cod Golf Tournament & White Party at Falmouth Country Club in Falmouth, Massachusetts. Created by Boston couple George and Janet Morrison out of their shared love of golf, the Tournament has been going strong for the past twelve years. 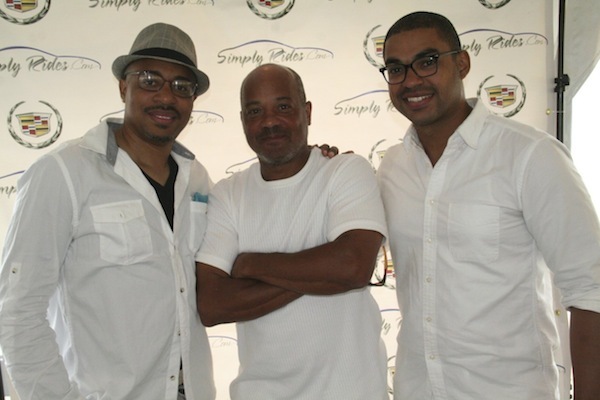 Forits 13th year, SimplyRides.com became an official co-sponsor along with Cadillac and the event was bigger and better than ever. 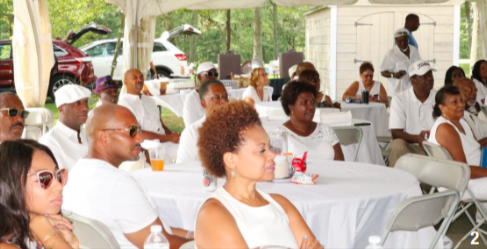 Not only was there a post-golf, catered white party with live jazz by Frank Wilkins & We Jazz Up, but also the event offered attendees the opportunity to test drive the 2013 Cadillac XTS and two lucky attendees (Eric Watson and Paul Glass) each won a one-week XTS loaner. The fun-filled event, which was attended by Boston-based influencers like radio host Carole Copeland Thomas and TheFabEmpire.com blogger Tiffany Probasco, also served as a fundraiser. 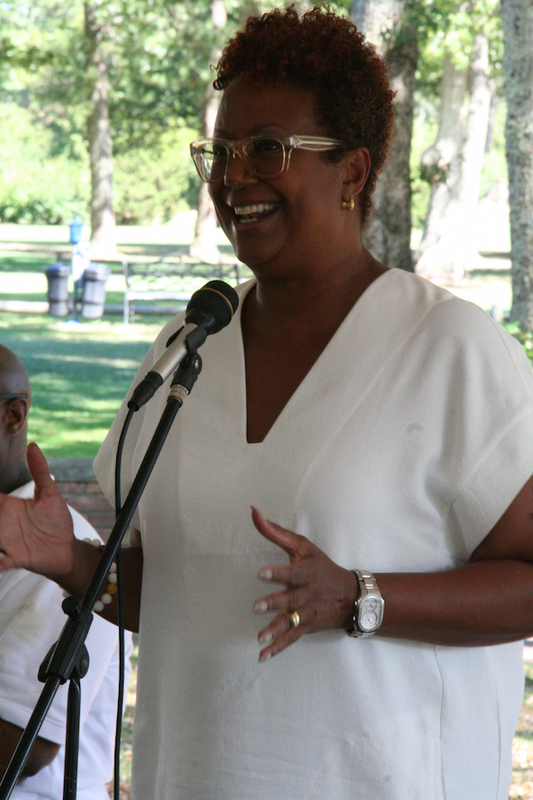 Donations collected at the event were given to Zion Union Heritage Museum, a local institution that celebrates the contribution of African-Americans to the development of Cape Cod. The open bar, after-party libations were provided by Iceberg Vodka, Cockspur Rum and Riazul Tequila. PHOTO: SékouWrites (SimplyRides.com), Eric Watson (first winner of a one-week test drive), and Eneuri Acosta (Cadillac). PHOTO CREDIT: Brittney M. Walker.